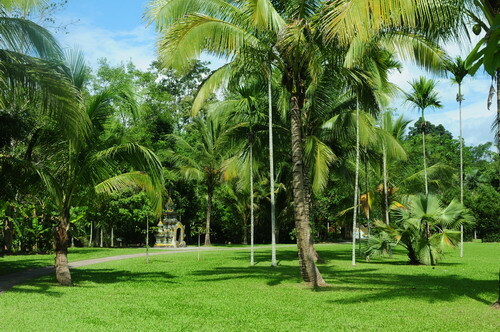 Xishuangbanna is inhabited by 13 nationalities such as Dai, Hani, Jinuo, and Bulang, with the Dai as the majority. Having been living in different habitats for generations, these minorities have gradually developed diversified ethno-botanical cultures. 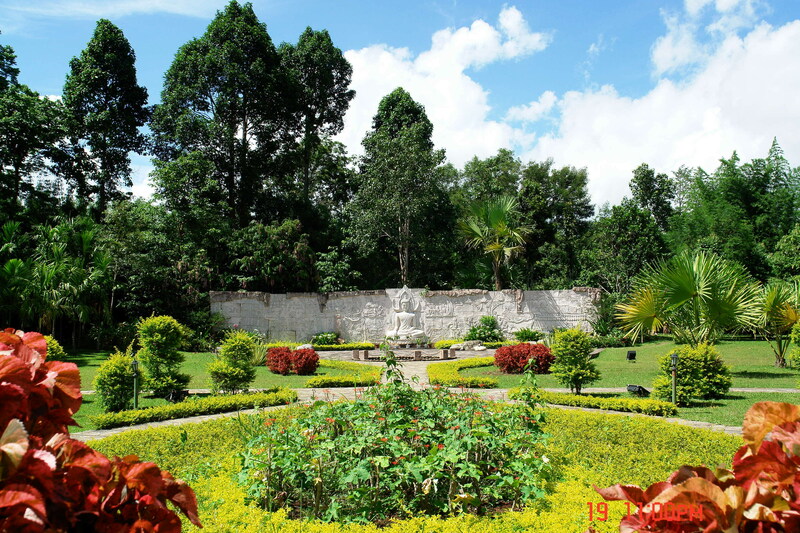 Covering an area of 5.3 ha, the Ethnic Plant Garden has a collection of plant species closely related with ethnic culture. It is divided into medicinal plants collection, edible plants collection, religious plants collection, a collection of plants with literature and art, and a small Dai “holy forest”. The Tropical Rainforest Ethnic Culture Museum is located in this area, it exhibits colorful indigenous knowledge and culture on the harmonious development between human and nature.